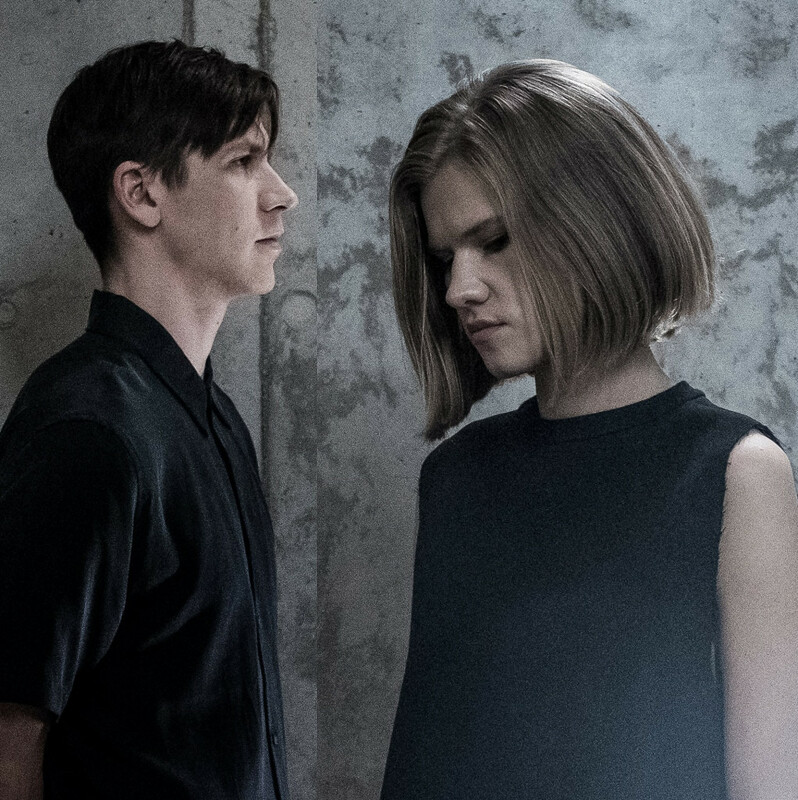 We are excited to finally announce the signing to 130701 of Maarja Nuut & Ruum, an Estonian duo whose music merges violin, voice and contemporary electronics. Relocating a deep-rooted vernacular folk tradition within a restless, fractured digital present, they forge a dynamic and unique space for themselves, and sound like little else around right now. We first stumbled upon Maarja back in March 2015, when she floored us with her performance at a FatCat-curated showcase at Tallinn Music Week, and came very close to releasing her 2016 album, ‘Une Meeles’, but for one reason or another it wasn’t to be. Happily, following further conversations over the past six months, Maarja has signed a deal with us for her collaborative project with fellow Estonian, Ruum (akaHendrik Kaljujärv). The pair have been touring and recording together over the past year or so and the first recorded fruits of their collaboration will be released later this year, alongside a full set of UK / EU tour dates. For now, you can read more about the duo here and check out a teaser of what’s to come, with this neat 3-minute live teaser video.